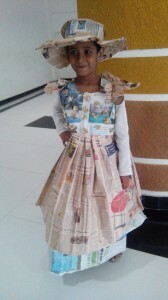 The 2-Day event had programs such as patriotic group singing, effective public speaking, news paper outfits and skits. 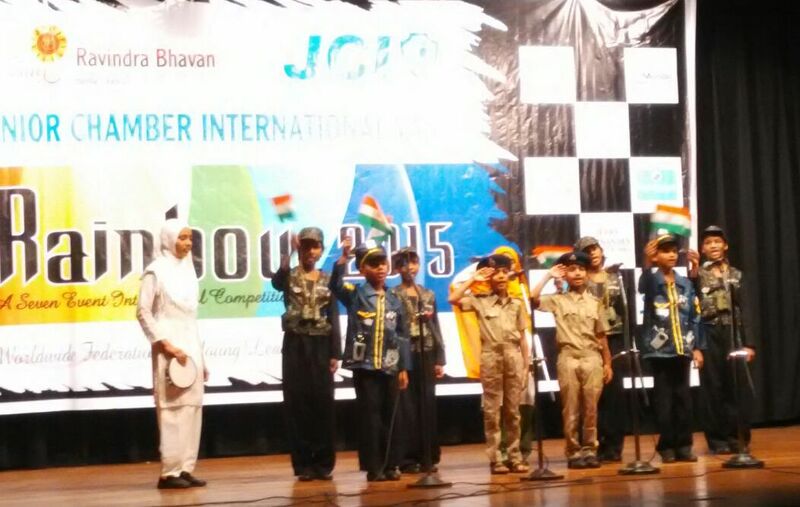 The students of Aashiyana participated in all the four events. 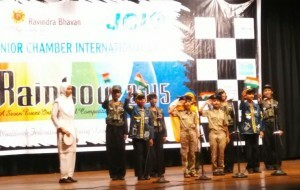 In the patriotic group singing Ayesha , Saniya , Mariyam , Parveen, Saniya, Mehek, Fatima , Kajal, and Muskan sang the song “nanha munna rahi hu “ while Muskan Nadaf played the duff. Shabana Shaikh participated in effective public speaking. She spoke on the topic” Freedom of Expression : Are We Really Free???. In the newspaper outfit competition Layba std X, Summaya of std VII, Khatija of std VI, and Raj Bi participated and in the skit competition 10 students from Aashiyana participated. 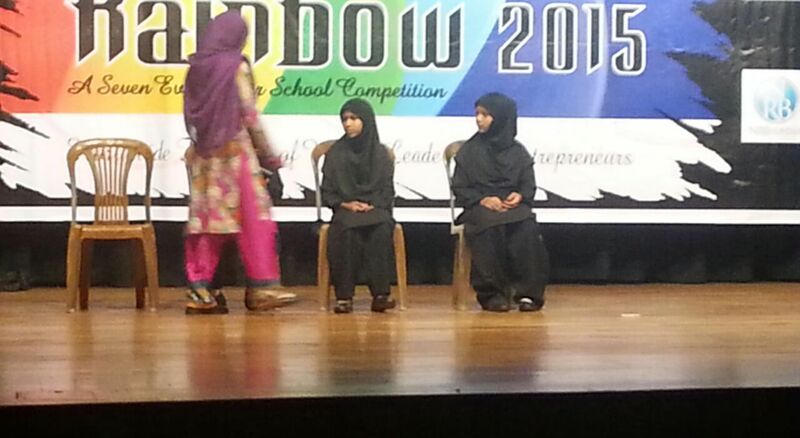 They presented a skit on the positive and negative impact of technology on children. 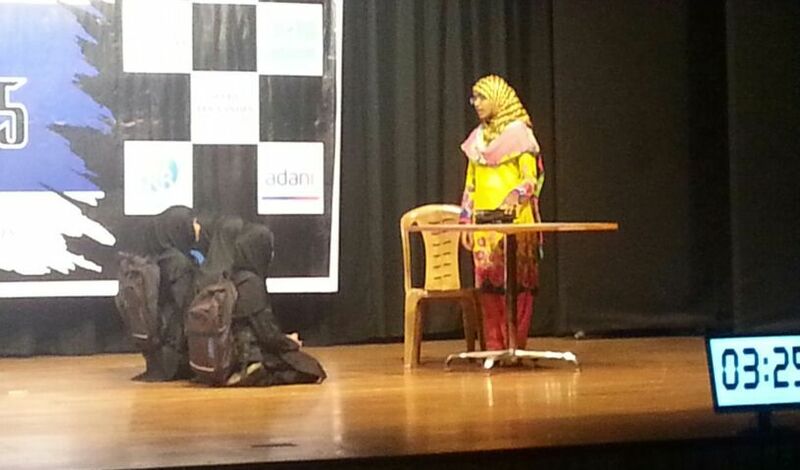 The headmistress of Aashiyana Institute, Mrs. Tafsin Shaikh trained and guided the students during the events.